Dear Heartwood readers, have I ever asked you for anything? No? Well, here then is my first small request. As you know, I have been writing for Craftsy, the excellent online video craft instruction site since April. 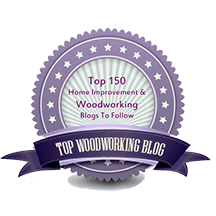 There I’ve posted more than 33,000 words and 260 original photos of genuinely useful woodworking information. In my 38 posts so far, you’ll find tutorials on making dovetails (8,000 words and 74 photos! ), mortising by hand and with the router, using paring chisels, building a Moxon vise, and more. 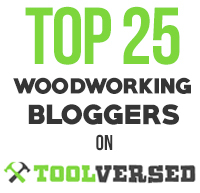 There’s information on choosing a bandsaw, shooting, various wood species, and more. Yes, of course, Craftsy creates traffic to their online offerings with all of this. But the online course videos are superb. I recommend my fellow woodworkers to take a look. They’ve added woodworking courses by Jeff Miller, Paul Anthony, Mike Seimsen, and other outstanding instructors. All set. Best of luck! Thanks to all. I do think you’ll find the Craftsy material useful too.